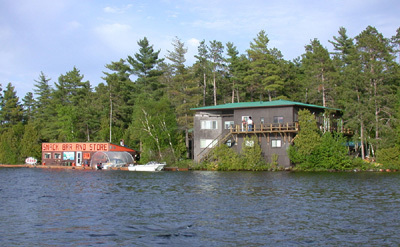 Loon Lodge is the perfect way to enjoy the experience of Lake Temagami and Loon Magic. We are open all year long, offering all our special guests accommodations that are modern and clean. There are private three and four piece bathrooms. 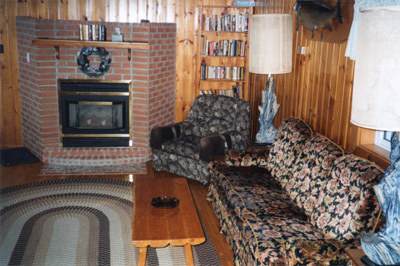 Each room opens onto a central hall leading to a comfortable lounge with books, games, fireplace and a satellite TV, and a hot tub. We also have housekeeping cottages with kitchenette, bathroom, 2 bedrooms complete with electric heating. Linen and dishes are also provided for your convenience.